Elon Musk aims to create a transportation system that may ferry people anywhere on Earth in less than an hour. Serial entrepreneur Elon Musk has hinted that he plans to link the hyperloop project under his start-up The Boring Company with SpaceX's rockets to create a transportation system that may ferry people anywhere on Earth in less than an hour. In a series of tweets, SpeceX founder said he will present his vision for the future on Thursday in the US city of Los Angeles. "Boring Company Hyperloop will take you from city centre underground and ocean to spaceport in 10 to 15 minutes," Musk tweeted late Wednesday. The Boring Company is an infrastructure and tunnel construction company founded by Musk in late 2016. 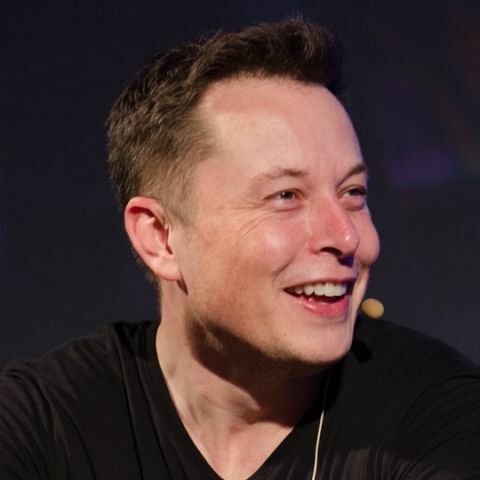 Musk has cited difficulty with Los Angeles traffic and limitations with the current 2-D transportation network as inspiration for the tunnelling company project. In March, Musk said the company would readjust its plan to prioritise pedestrians and cyclists over cars, which would only be considered for transport after all "personalised mass transit needs were met". SpaceX has got approval from the City of Los Angeles to build The Big Falcon Rocket, or BFR, which will be used to explore Mars -- a goal that Musk hopes to accomplish by 2022.